All Strings Attached combine soaring violin melodies over fast and furious rhythms to create a melting pot of world music influenced sound. 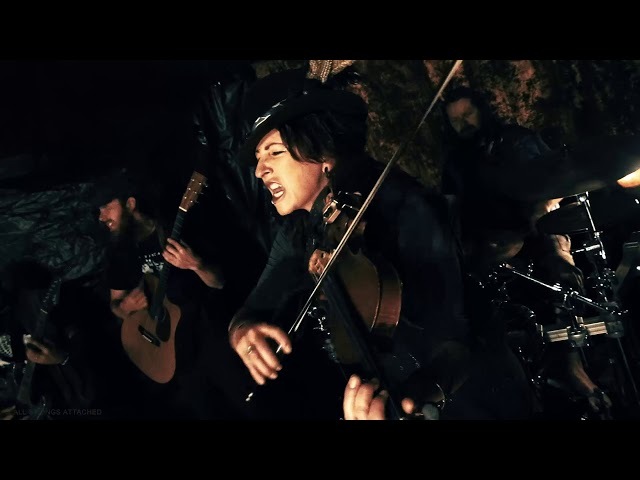 The 5-piece gypsy prog-rock band deliver their own cranking eastern European-inspired tunes with a twist of punk, polka and a hint of pirate sea shanty. 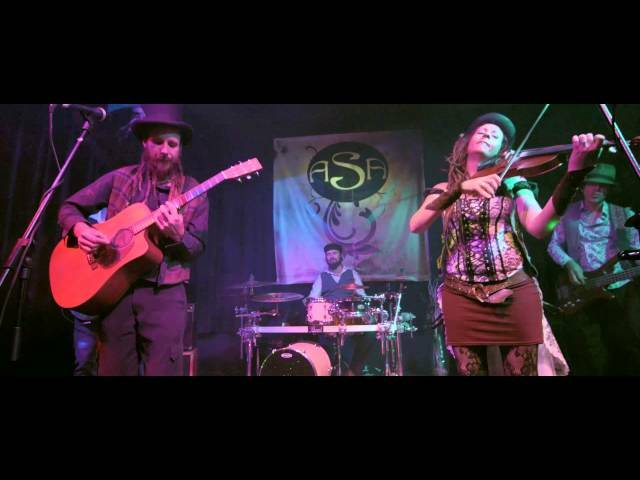 Each member of ASA brings a unique musical flavour to the mix, with roots in everything from traditional Celtic music to funk to heavy metal, the end result is a wide array of creative song writing that has inspired and developed a sound that is uniquely their own. ASA strive to provoke audiences out of spectatorship and into a full blown shared musical encounter. The ASA live show leads audiences of all ages on a journey of dance and high energy mayhem. The band is fast becoming a favourite within the festival circuit and has played numerous music festivals including Woodford Folk Festival, Wintermoon Festival, Caloundra Music Festival, Maleny Music Festival, Great Noosa Campout and Youtribe Festival. With the ability to tailor their sound to suit the tone and style of various venues, ASA can perform a laid back acoustic folk set that draws heavily from their traditional roots, to a full blown raucous celebration of musical mayhem. In 2015, ASA unleashed their debut self-titled E.P, presenting to the world a musical cross-roads of gypsy sounds and progressive rock. 2016 sees the band further introducing and establishing itself within the festival circuit, whilst taking their song-writing to a new level and the recording of their first full length album.